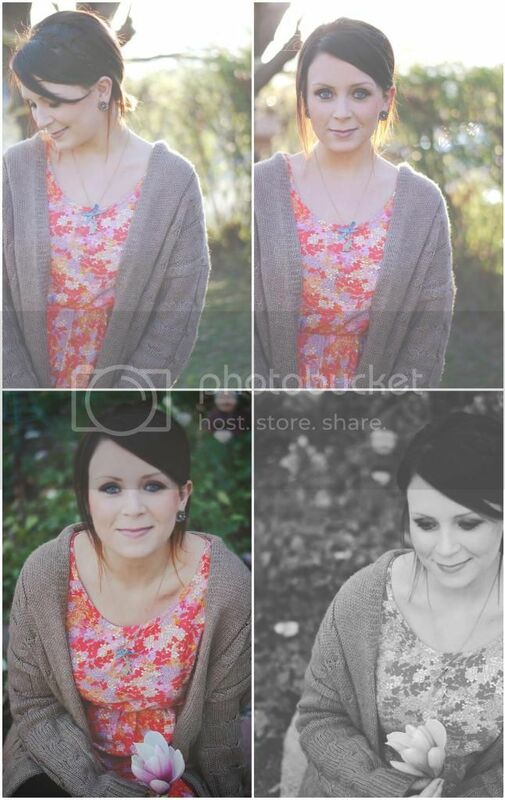 Here are some photos I took of Alison for her graduation pictures. The more I look at these, the more I can't believe how beautiful she is. She is one of my friends that I am so glad I made. We became real & good friends fast, and those are hard to find. I can talk to her about anything, and I can hang out with her for hours and can't wait to see her again. She is one of the most kindhearted and sincere people I know. I am so lucky to have her as a friend. Thank you so much for letting me take your pictures Alison, and I want to be friends with you always always.